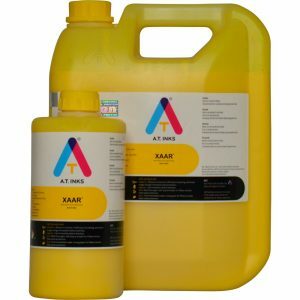 Available in 10 Kg Dark Bottle. Larger packs are also available on requests. Dilution Solvent “DS1” needs to be ordered separately. 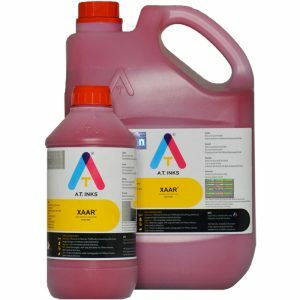 AT Inks, OPV601UVA, is a UV Curable Over Print Varnish (also called Coating or Overcoat by some) specially designed to provide better scratch/rub/scruff resistance, better light fastness, weather fastness & gloss to printed surfaces. 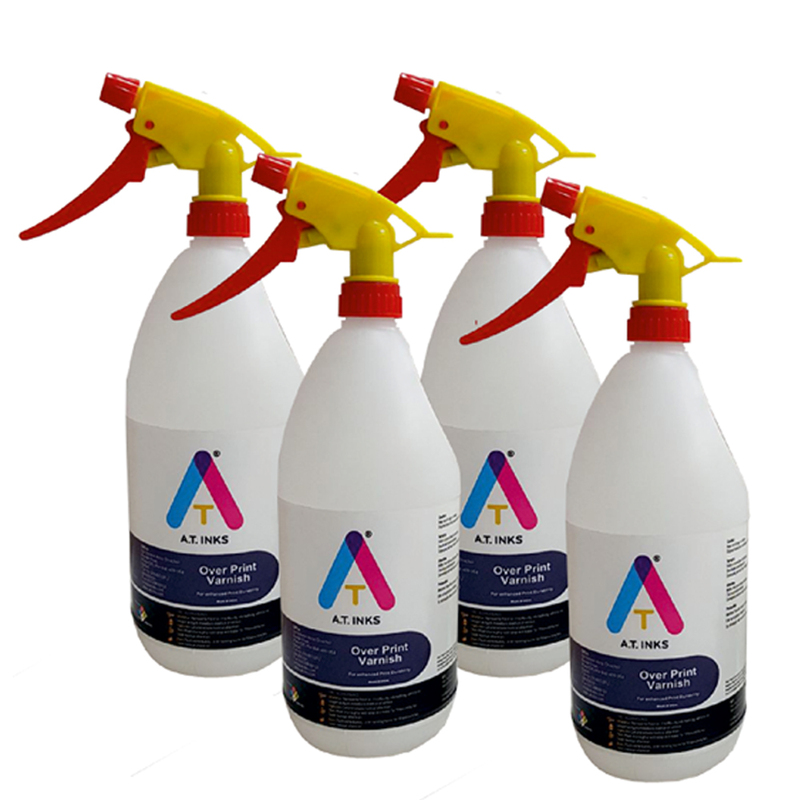 This product was specifically designed for PVC extrusions surfaces after UV/LED Digital printing has been carried out to improve fastness properties and gloss.